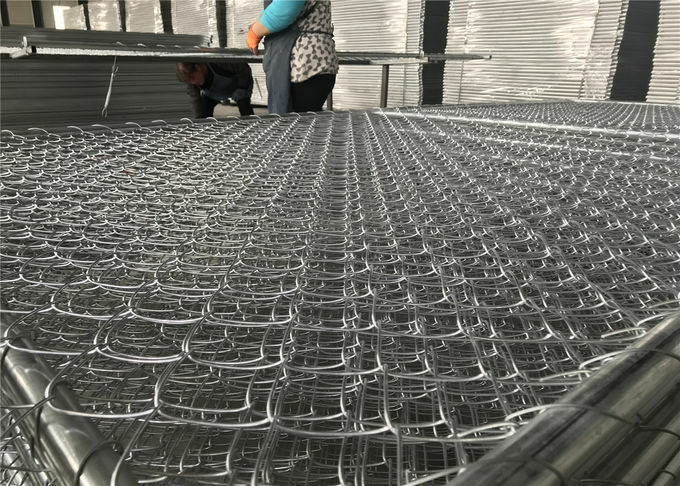 Chain link temporary fence is designed for long life and regular use. 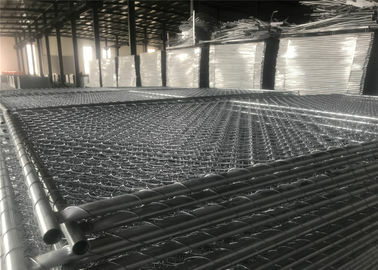 They incorporate an anti-climb chain link mesh infill and are fully hot dipped galvanized to Australian Standards. 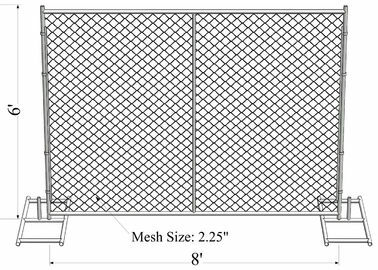 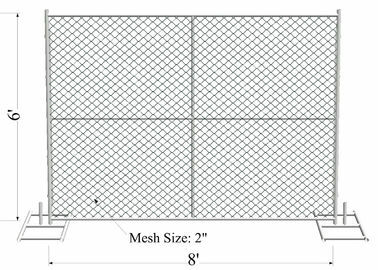 Chain link temporary fencing that is very stable, versatile and cost-effective. 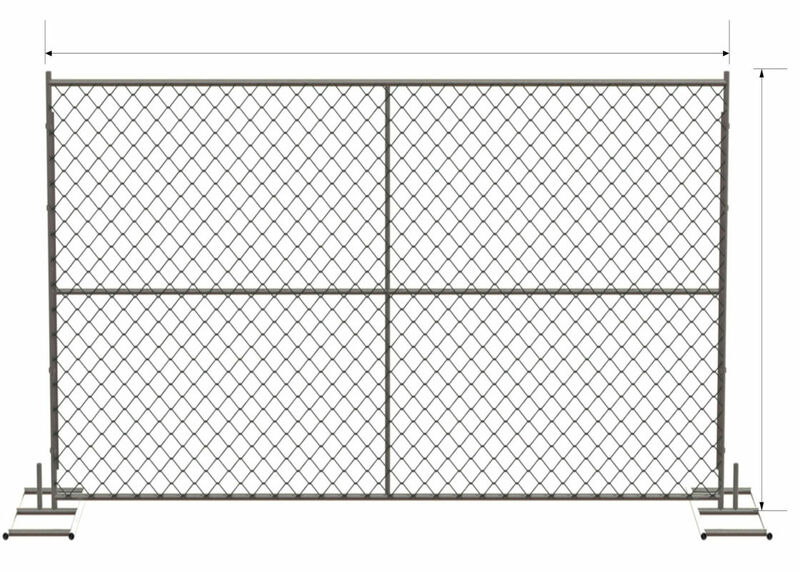 25mm, 32mm, 40mm, 42mm, 48mm O.D. 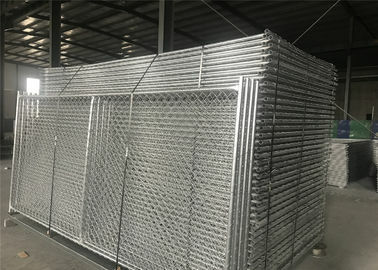 Chain link temporary fence clamps used to secure the panels together. 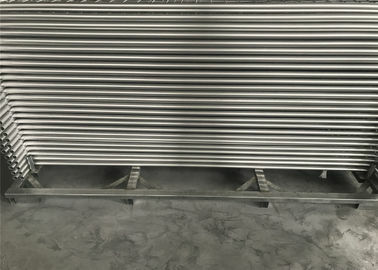 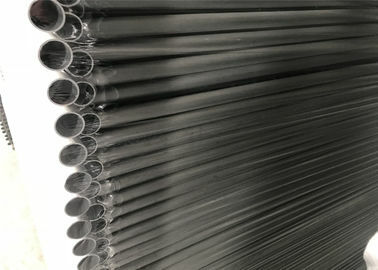 Hot Dipped Galvanized to Australian Standard - 42 Microns. 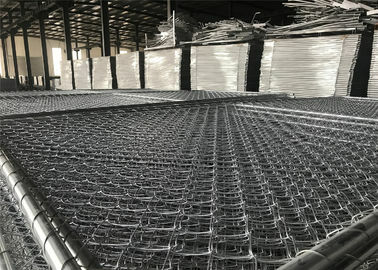 Stays used to support the chain link temporary fencing in high wind areas. 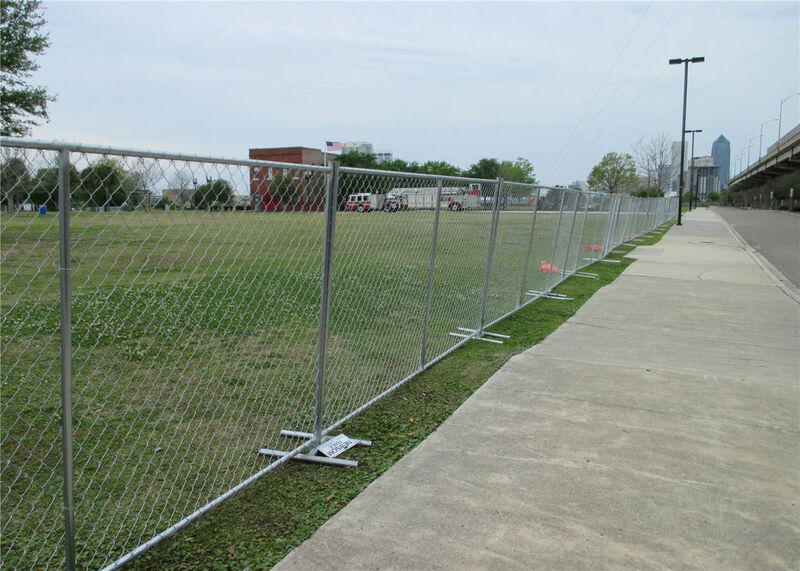 Specially designed for extra strength so chainlink temporary fencing can stands up in very high winds. 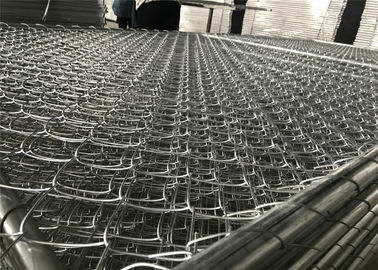 Each Stay requires 3 Clamps and 3 Plastic Feet, or with your demand. 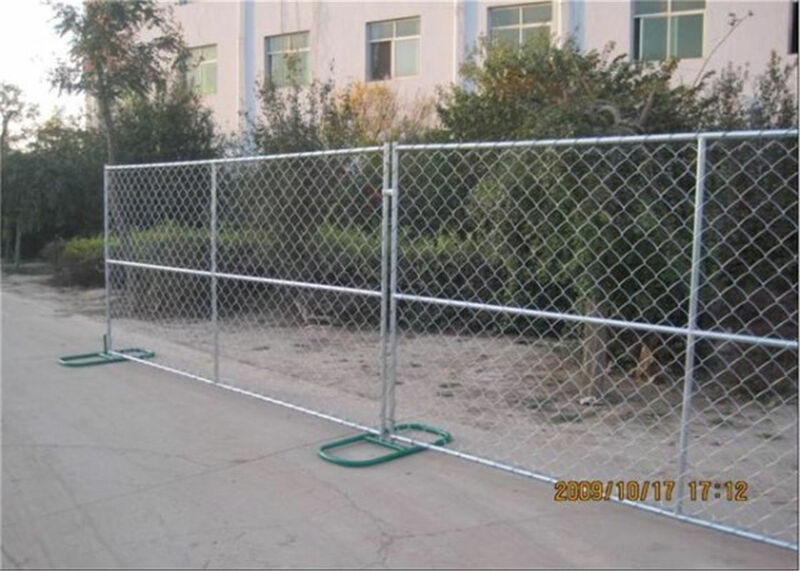 3. stabilizers used to ensure sturdy fences on long runs or wind prone areas. 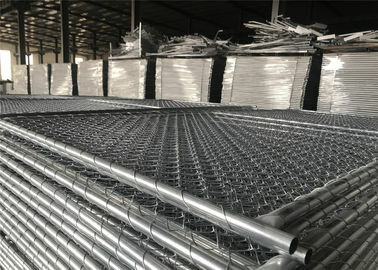 Chain link temporary fence is used in all types of construction sites -commercial, residential, heavy construction, demolition, renovation, renovation. 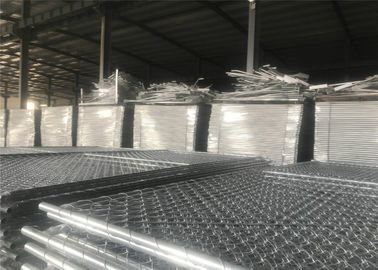 Chain link temporary fence is pack with plastic film and steel pallet. 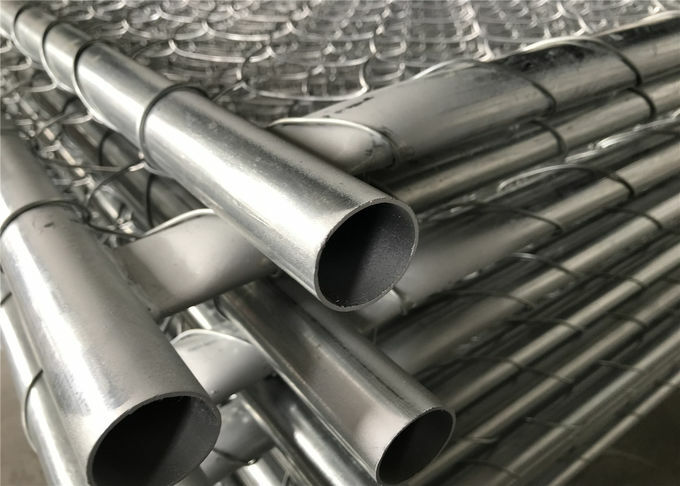 For products and accessories, our company is able to provide various products accessories at the cost to the customer at any time.